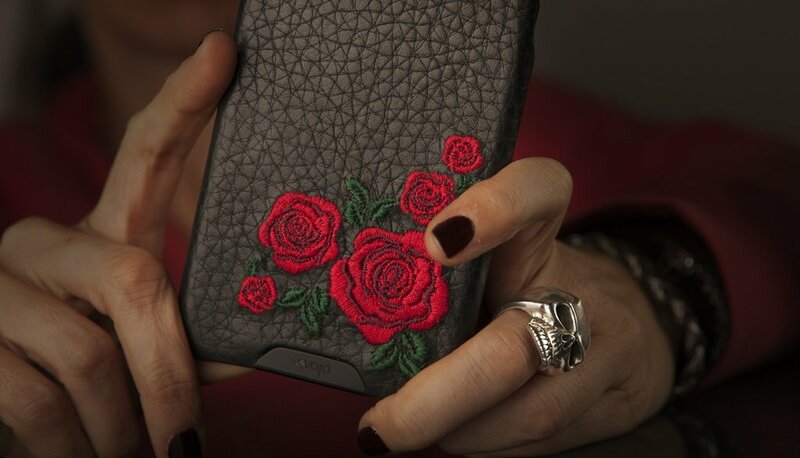 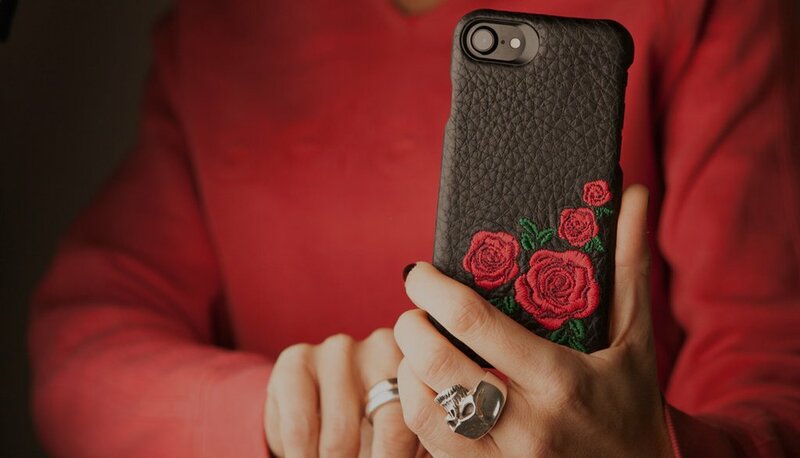 We added a special embroidery to our elegant and refined Grip Premium Leather case for iPhone 8. 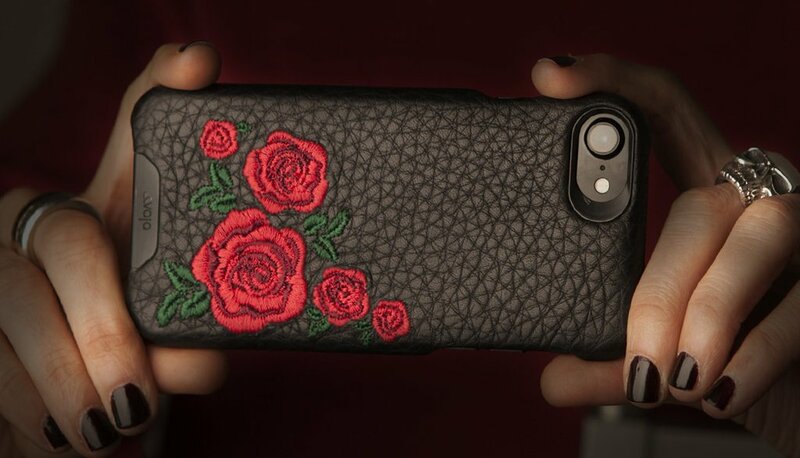 This Limited Edition iPhone 8 leather case has been created on Black Floater premium leather and embroidered in strong classic colors, this reliable all polycarbonate backbone case will be the perfect mate for your iPhone 8. 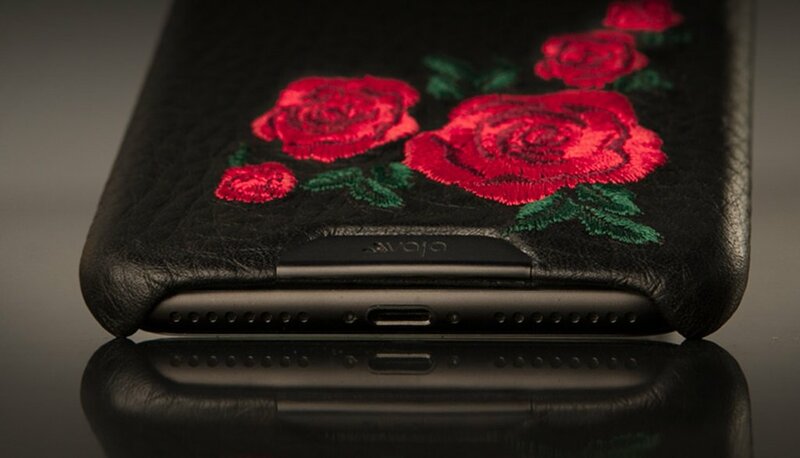 It is Apple certified – Qi wireless charging compatible, provides four corner protection and premium leather lining.